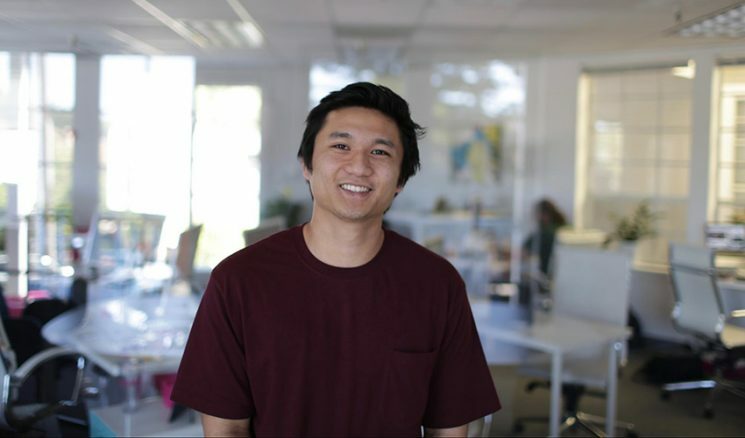 Kiosk’s Data Analytics team continues to keep a close eye on client data, with the addition of Matthew Sindayen. Matthew’s a Sonoma State economics graduate, who served as a research assistant to an environmental economist, and lead studies for the SSU Economics Association. As a candidate, Matt’s proactive attitude really stood out, and his work with CalServes/Americorps mentoring low-income elementary students shows the kind of community spirit that we respect at Kiosk. We’re excited to have him join the team.